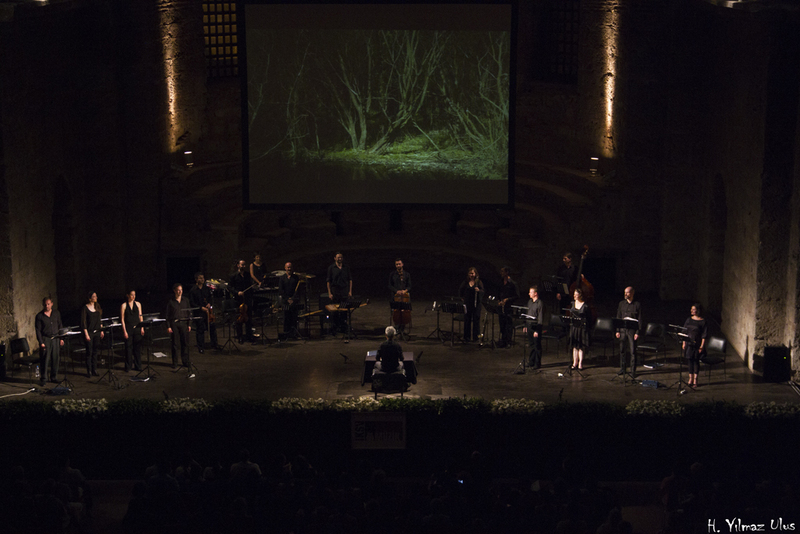 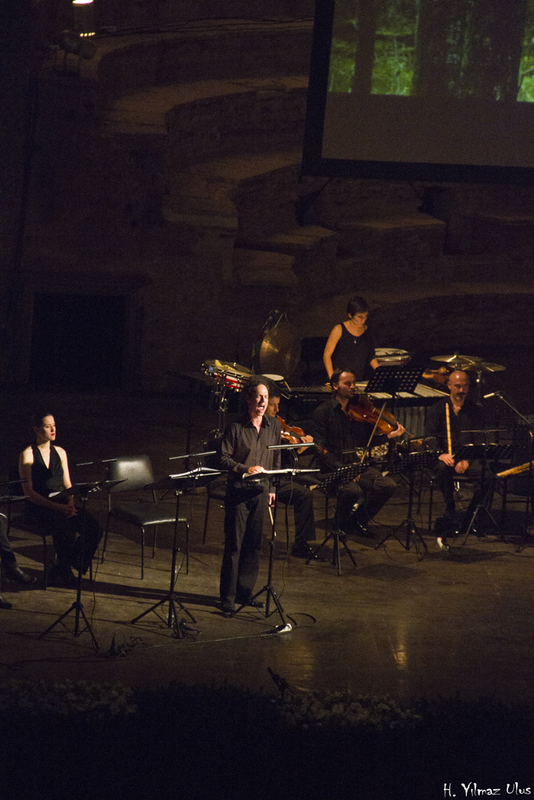 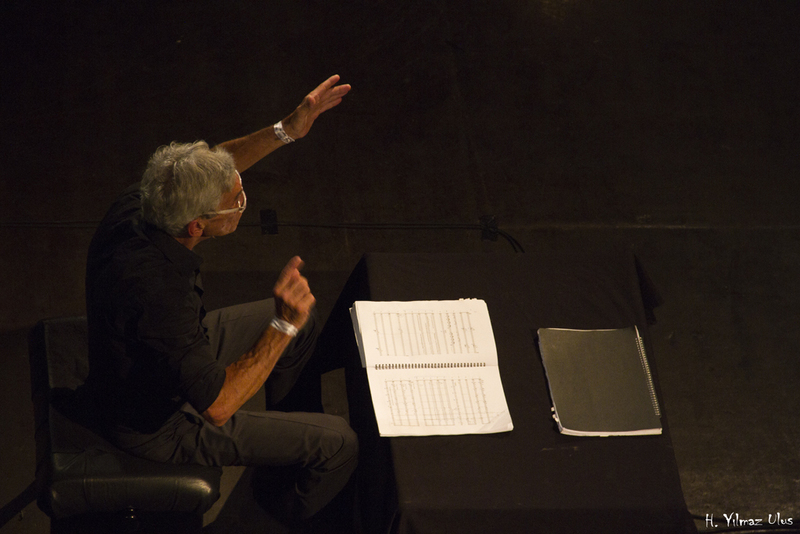 VocaalLAB Nederland and Hezarfen Ensemble played the Turkish Premiere of Ellison’s long-awaited opera Say I am You on the 40. 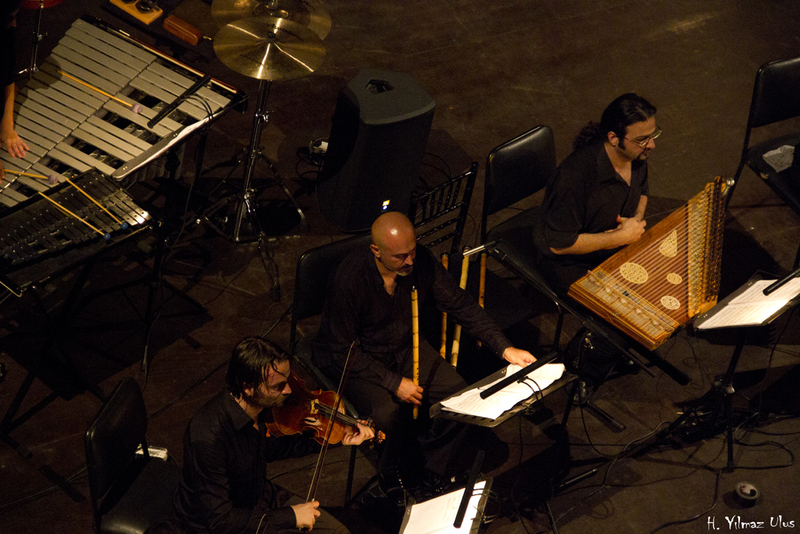 Istanbul International Music Festival to a sold out house in Aya irini, on the grounds of Topkapı palace. 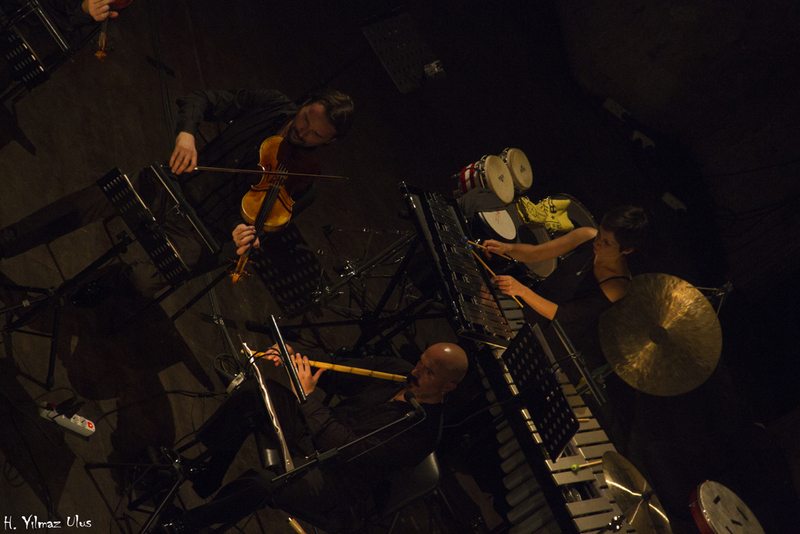 With stunning performances by of VocaalLAB and its three soloists Gunnar Sigurdsson, Arnout Lems, Ekaterina Levanthal, and with Hezarfen Ensemble conducted by Lucas Vis, critics described the experience as ‘border[ing] on the supernatural.’ Say I am You integrates Turkish instruments and Eastern vocal aesthetics into chamber opera in an unprecedented way. 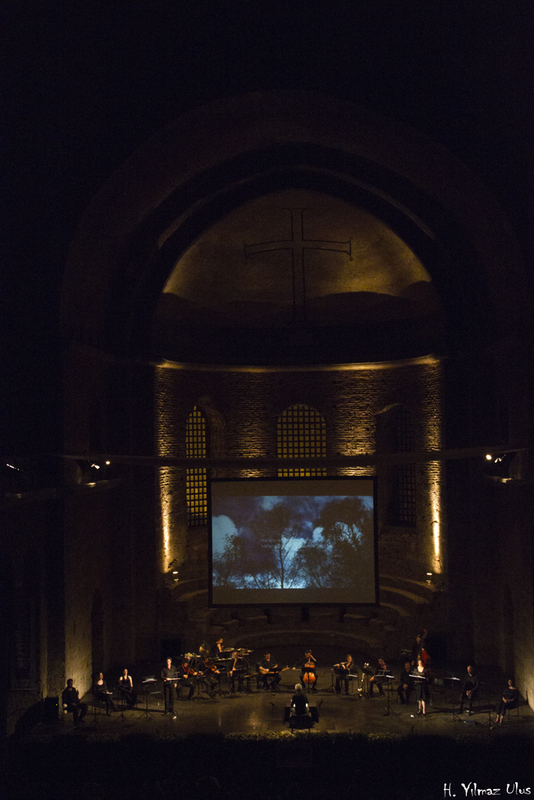 The video decór of Tessa Joosse provided critical hints about the action of the piece, as it was sung in concert version, with the video depicting scenes from the passionate encounter between Mevlana and his spiritual mentor, Shams of Tabriz that forms the backbone of the story.